Protecting your car is something that is important to all of us, which is why we particularly love this car park. 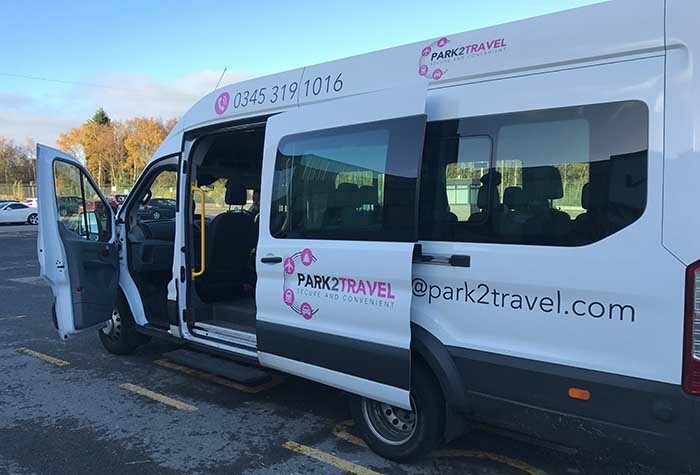 Park2Travel Indoor parking is a Park and Ride service at leeds Bradford Airport, and as the name suggests, this car park is indoor, so your car will be protected from the elements for the duration of your holiday. 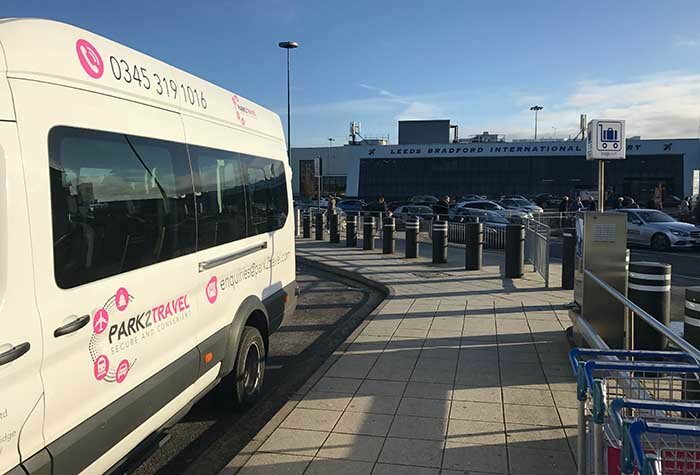 It get's better; all you have to do is simply drive to the drop-off bays and the professional Park2Travel Indoor team will park your car for you whilst you take the 2 minute transfer to the airport. The car park is fully secure with floodlights, CCTV, regular patrols and to top it off, an 8ft fence. 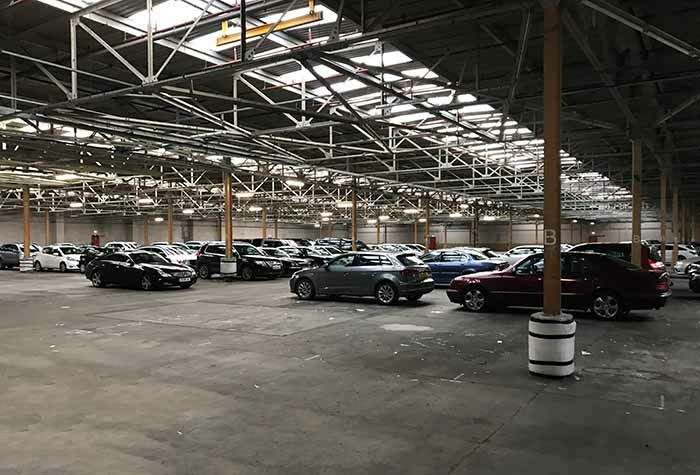 If your car is your pride and joy or if you just appreciate excellent value-for-money when it comes to your airport parking, this is the perfect choice for your Leeds Bradford airport parking. 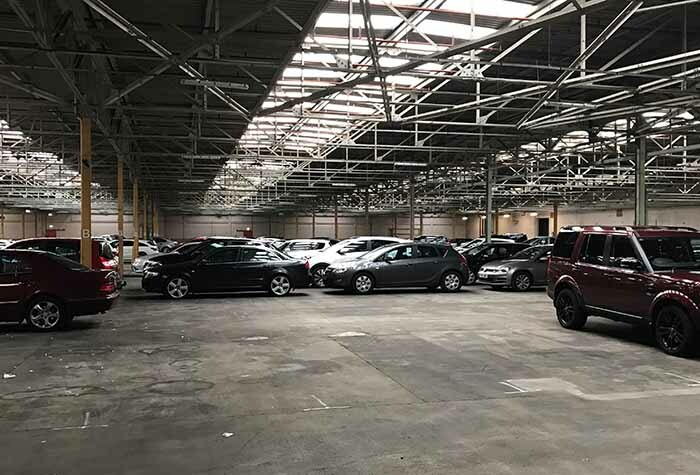 Keep your car safe from the elements with this secured indoor car park - it's 2 minutes from the terminal and exclusive to us! Arriving is as easy as 1, 2, 3. 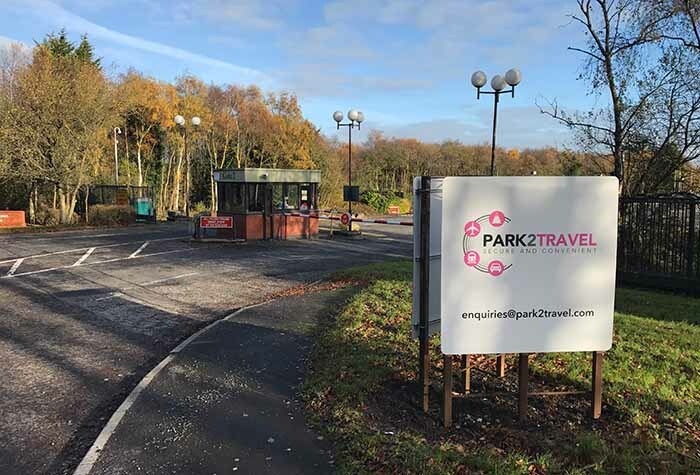 Simply drive to the Park2Travel car park, park your car in the arrival bay and head to reception to meet your driver. They will check your car, take your keys and give you a receipt. Then you just need to catch the transfer bus to the terminal while the driver parks your car in the indoor car park for you. You'll be in check-in in two minutes! You can expect top-notch security while you're away. 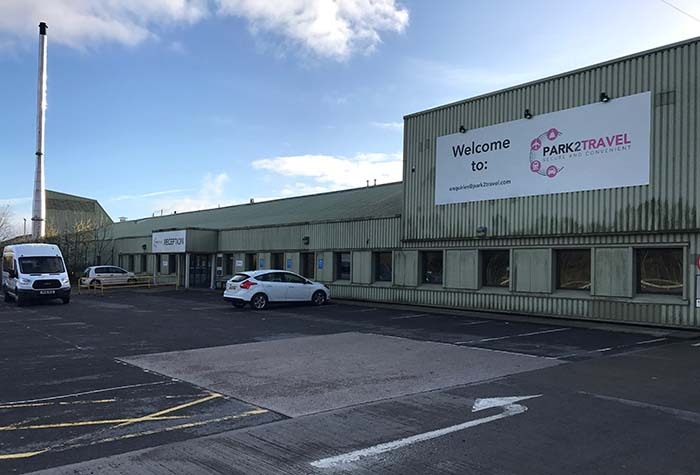 Your car will be guarded round the clock by 24-hour CCTV, floodlights, patrols and an eight-foot-high fence. What's more, as your car is stored indoors, your car will be protected from the unpredictable British weather. It's just as easy when you get back off holiday. Make your way back to the bus stop, where the bus should be waiting. If not, give the car park a call and they'll send out the transfer to take you back to the car park. 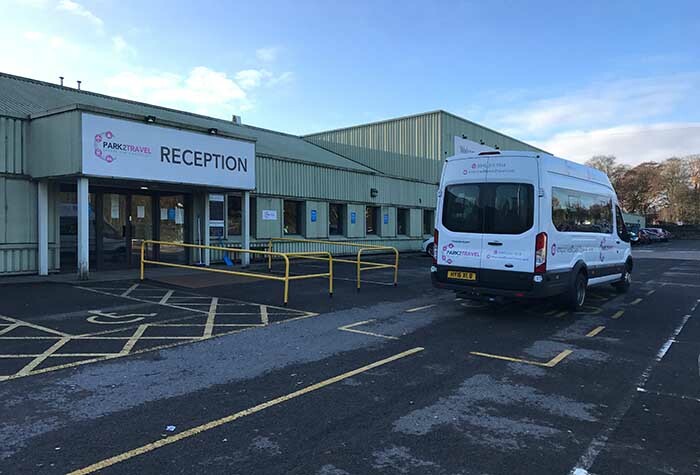 Once you're back at the car park, your car will be there waiting for you in the return bays - you just need to collect your keys from reception. It couldn't be easier! 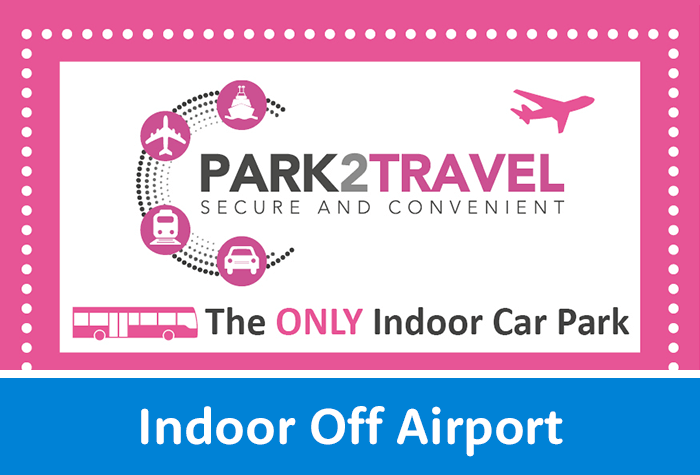 Book Park2Travel today for a car park that gives you a secured indoor parking at the best price available. The transfer bus run on demand 24 hours a day, takes 2 minutes to get to the terminal and are included in the price. Helpful friendly staff. Punctual, caring. Cannot be faulted on anything. Would certainly use again and thoroughly recommend them. Booked car parking at Leeds Park to Travel. Excellent speedy service. Friendly service.. although we did wait at least 15 minutes this time on the mini bus, to be dropped off at the airport. And also waited 10 minutes on our return.. but we have always found them friendly & efficient in the past & would definately use them again, also easy to find. Excellent service. Chap who picked us up even brought car keys with him! Our customers rated Park2Travel Indoor on average 9/10 (933 reviews). 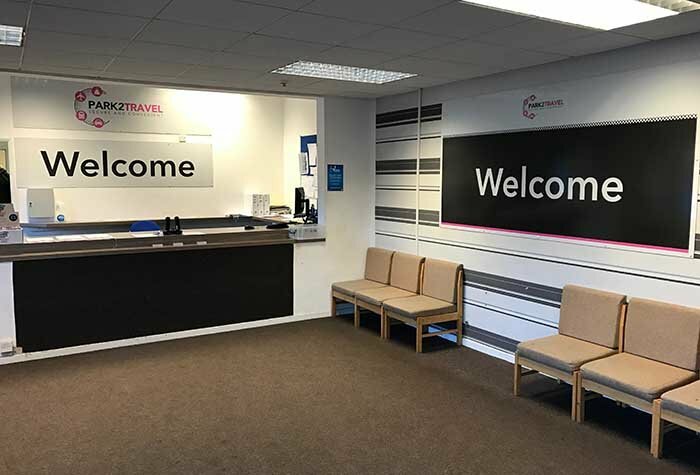 Read Park2Travel Indoor reviews.